Everything about Ohnomite seems lazy. The principal rapper here, Oh No, seems distracted when delivering his verses, which come out in a slow drawl, unraveling in a “relaxed” way. Most of the tracks that “feature” another rapper, are completely devoid of Oh No’s voice. This isn’t a solo album so much as it is an outlet for producing singles for other artists. “Dues ‘N’ Don’ts,” featuring (two!) Jose James and Phife Dog, is an excellent example of this. The track features solid production, which Oh No is known for. The beat is laid back because of the emphasis on a jazz number. 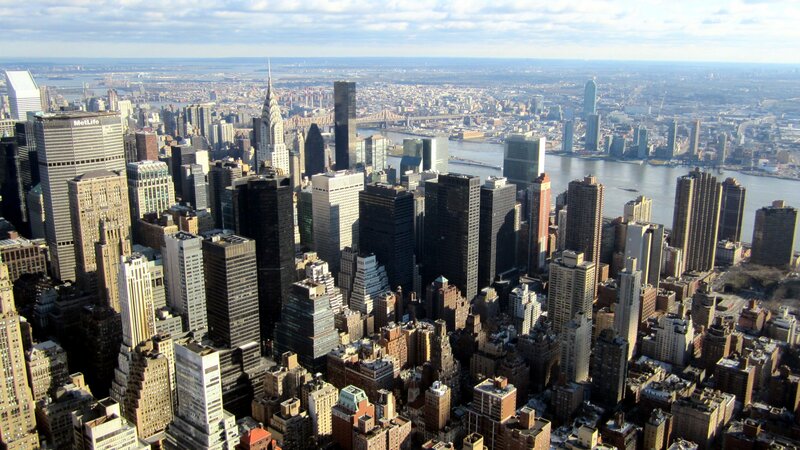 The first ten to fifteen seconds creates the illusion that the song is in fact a jazz tune. Oh No sounds like he’s having a rhythmic conversation in his apartment, it feels like the template or the skeleton for what eventually could become a song. “3 Dollars” (prominently) featuring MF Doom, sounds like a Doom track and comes close to the tone of the album. 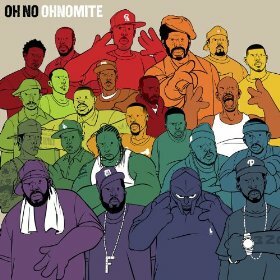 Ohnomite is a reference to blaxploitation character Dolemite. “3 Dollars” is a stripped down track, that samples phrases of speech instead of pop songs, and has MF Doom citing the perils of being willing to do anything for just 3 dollars. A quick scan of the tracklist shows who is on what song, and hopefully lets listeners avoid the whole album.